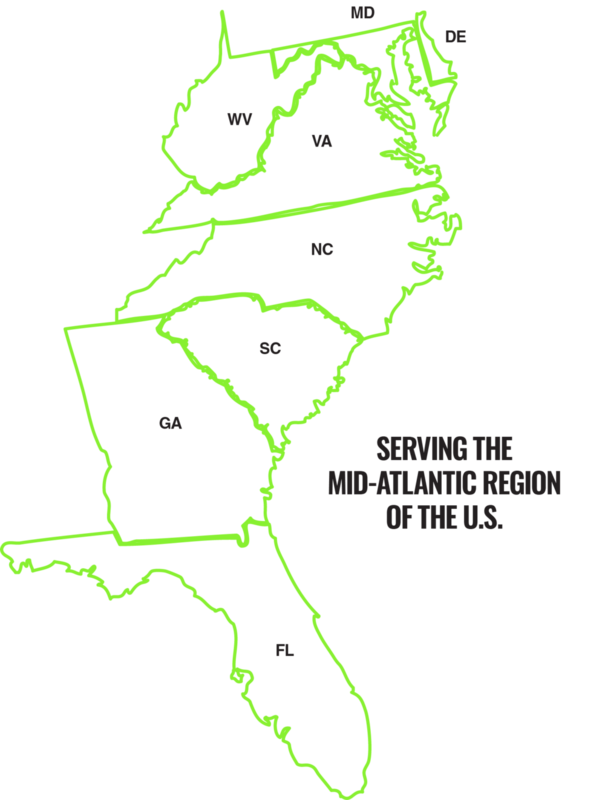 There are over 180 hops farmers who are members of the Old Dominion Hops Cooperative and their farms or hop yards span the Mid-Atlantic and South Atlantic regions of the United States. Our members hop yards range from 1/3 acre to over 5 acres in size and may have as many as 12 varieties of hops grown in each location. If you are interested in purchasing hops or learning about local hop farms take a look at the map above and explore our members for more information. Contact some of these good people to learn more about local, sustainable farming that supports local craft breweries.